Fishing in United States Wyoming Chamley Outfitting LLC. 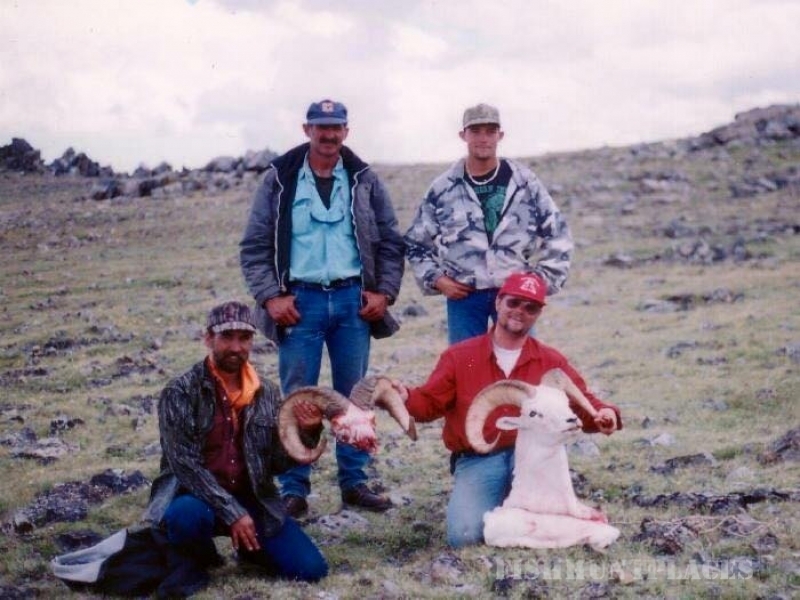 Fishing in : United States : Wyoming : Chamley Outfitting LLC. Thank you for your inquiry about the guide services offered by Chamley Outfitting. 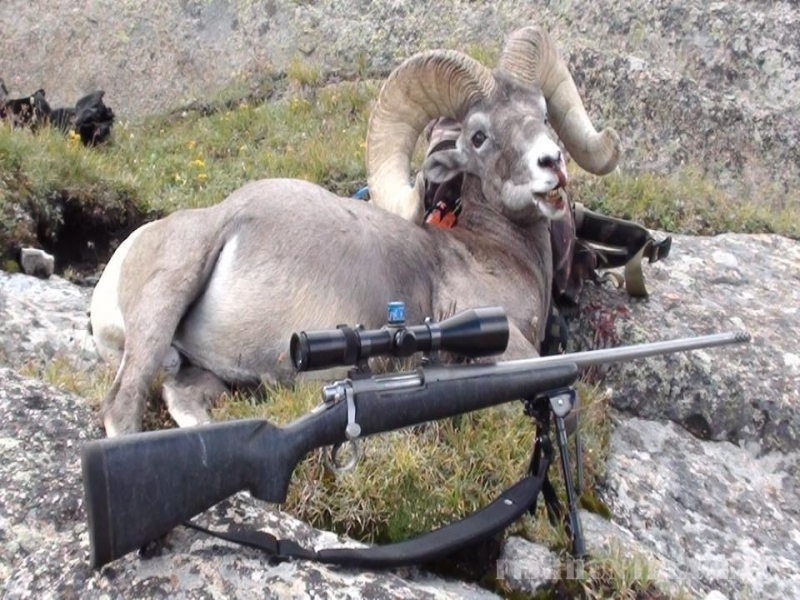 We endeaver to provide a successful hunt, comfortable accommodations and an enjoyable time for all that visit our area. The location of our hunting camp is a big part of our success. Another reason for the high success rate is due to the number of hunters taken in. We do not deal in volume. It is important to us to provide quality hunts and personal service. 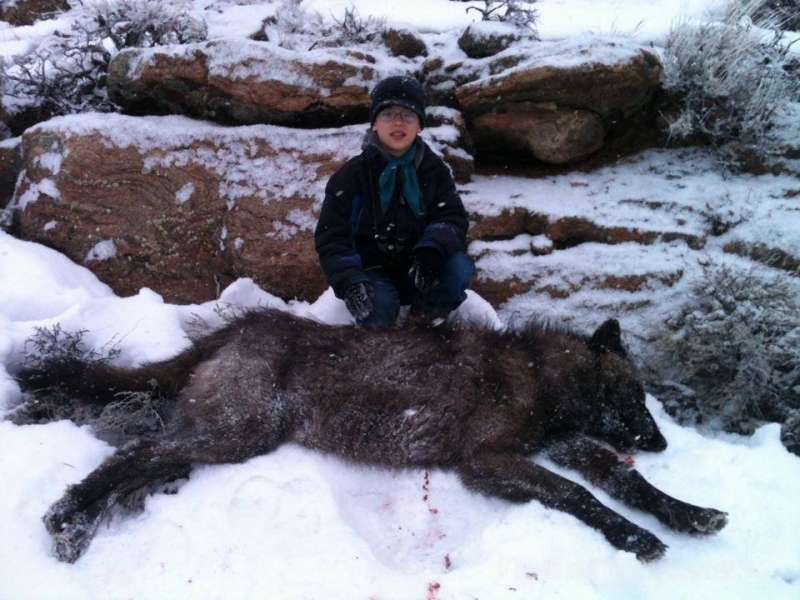 We also know how many hunters our area can handle and do not over-hunt. We have limited booking space so it is necessary for you to contact us immediately. The 12 mile horseback ride into camp is done in one day....! We urge ALL clients to prepare for a physically hard hunt. I live in Dubois and spend the spring and summer seasons, along with our guides, in the hunting area where I also provide fishing guide services as well as sightseeing trips. This exposure to the country allows me and our guides to know where the game is, which direction they travel, and where they are likely to be in the fall because of their natural migration habits. Our elk hunting trips are set for 7 days. The hunting camp is located in the famous Fitspatrick Wilderness, southeast of Dubois. It is a very remote area, and we seldom see hunters, due to the location, and rough terrain. We take pride in our camp which consists of guest tents, a guide tent, and one large cook tent. Each sleeping tent has its own wood stove, cots with foam pads to sleep on, and racks for drying clothes. The cook tent is also set up very comfortably. There is a large wood stove, and propane stoves for cooking. It is the main gathering point, early in the mornings, and in the evenings, before and after supper. We employ a full time cook, camp jack, and professional, licensed guides who are familiar with the area. Our hunters are expected to bring warm sleeping bags, clothes and personal belongings and be prepared for either snow or nice weather. It pays to bring two pairs of boots in case one gets wet. You will also need rain gear, your rifle, ammunition and your license. A camera with lots of film is almost a necessity as the scenery is magnificent, the wildlife abundant, and you will certainly want to record the big kill or trophy fish!!! A more complete list of supplies is provided on this site. Look for the links. We will supply everything else for the trips. 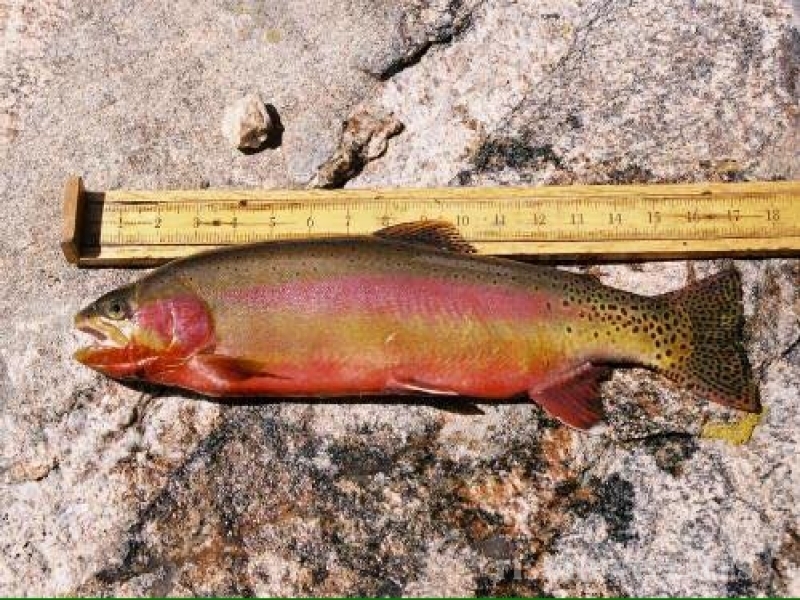 If you need applications you can call for Hunting and Fishing License information at the Wyoming Game and Fish Department in Cheyenne at 307 -777- 4600. They will send you the non-resident hunting information and application booklet. These applications need to be in Cheyenne before February 1 as the tentative drawing date is set for February 15. If you have questions not answered here, please call one or more of the persons who have hunted with us in the past for references. 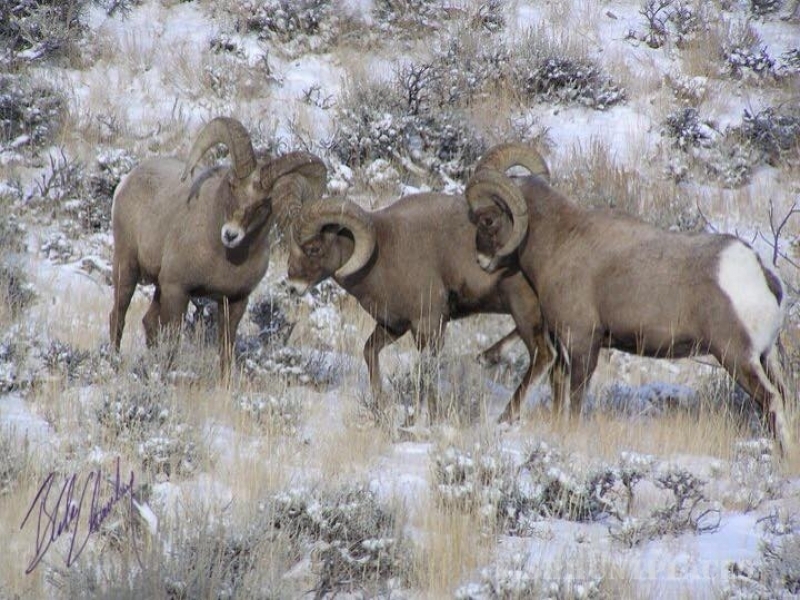 Forest access is granted by a special use permit from the Shoshone National Forest.